1. 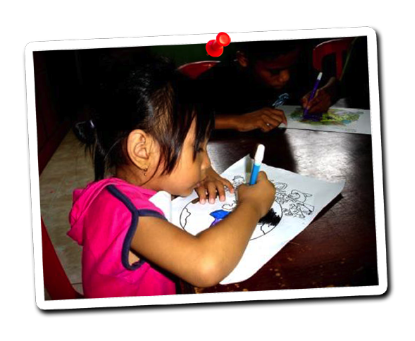 Continuing to work with our school project in Siangan Ubud and Elisama Orphanage. 2. Finding a production and distribution company to help with our teaching materials. 3. Finding a sponsor for a Bayu Foundation car. 4. Finding a sponsor for 6 schools and production of 6 Bayu teaching material boxes for 6 schools in 2012. Welcome to the website of Yayasan Bayu Bali Abadi! 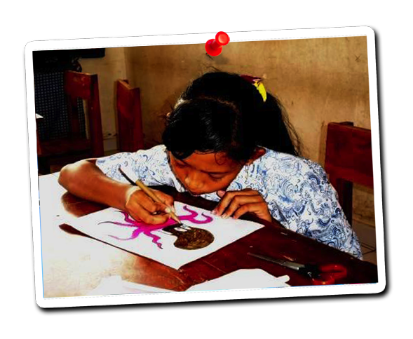 The Bayu Foundation (short for Yayasan Bayu Bali Abadi) has started in 2006 with small scale teaching projects in orphanages in Bali. We believe education and working together is the key to a better world, and we also believe in small scale projects where attention to every child as an individual is primordial. We implement playful and fun teaching methods in the local Indonesian schools, to help teachers and staff to improve the learning results of Indonesian children.